Following the “precautionary” suspension last week for SAP Africa’s top four executives over allegations that the German company’s South African office paid kickbacks to a Gupta-owned firm to secure business at Transnet, the company has appointed an interim management team. Four management team members, including MD Brett Parker, were placed on “administrative leave” last week “pending the outcome of a forensic investigation into allegations related to one of its contracts”. The new management team is made up of Ashley Boag as acting chief operating officer; Peter David as chief financial officer for SAP Europe, the Middle East and Africa and now acting chief financial officer for Africa; local IT industry veteran Pieter Bouwer as South African MD; and Claas Kuehnemann as acting MD of SAP Africa, to whom the rest of the management team reports. 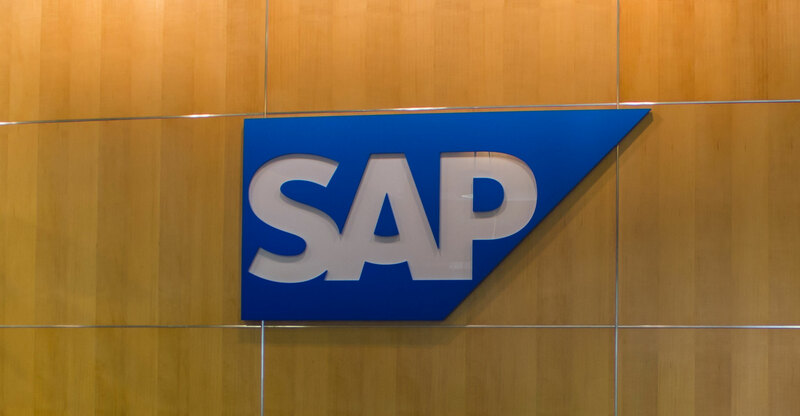 Kuehnemann, an SAP veteran who helped found the German software giant’s South African operation, was appointed last week. He led SAP in South Africa from 1992 and has held executive positions for SAP in South Africa, Europe and the Middle East. In a statement, Kuehnemann said the priority is to “ensure the business continues to focus on driving revenue and growth across its local operations”. SAP said last Wednesday that it would conduct an internal investigation and hire an international law firm to do an external probe into the kickback allegations, which were published by News24 and the Daily Maverick and written by investigative journalism units amaBhungane and Scorpio. The report alleged that SAP paid a 10% “sales commission” to a company controlled by the Guptas to secure a contract worth at least R100m from state-owned Transnet. According to the report, the terms suggested a “thinly disguised kickback arrangement”.